We recently found a guide from the IAB on buying location data that is still relevant today. The convergence of place based audiences (merging device data and places/point of interest) is driving high ROI for advertising campaigns. Understanding the source of the raw data plus the human element involved in matching those latitudes/longitudes to a place is important. Circles or polygons? That’s the level of location discussion today. Contact Skydeo to learn more about our rapidly growing mobile location data and places audiences. 1. What is the source of your “place” information (i.e. data about what businesses, points of interest or addresses are found at specific lat/longs in the physical world)? 2. What is your overall share of 1st vs 3rd party place data (E.g. Do you have a proprietary mapping system/address data or utilize a 3rd party database)? 3. What is your approach to organizing places/place data (E.g. polygons, geo-fence radii, etc.)? 4. How precise is your place information (E.g. are you able to discern the location of a specific store in a mall versus the parking lot)? 5. How comprehensive is your place information (E.g. What percentage of business, addresses, or points of interest do you have place data for)? a. How do you compensate for bad addresses? b. Do you have a way to account for recent opening and closing of locations? 7. What are your sources of device location data (i.e. data used to locate a device) and how do you receive that data? a. E.g. 1st party (O&O properties/servers), direct 3rd party deal/relationship, impression/ exchange data, etc. 8. 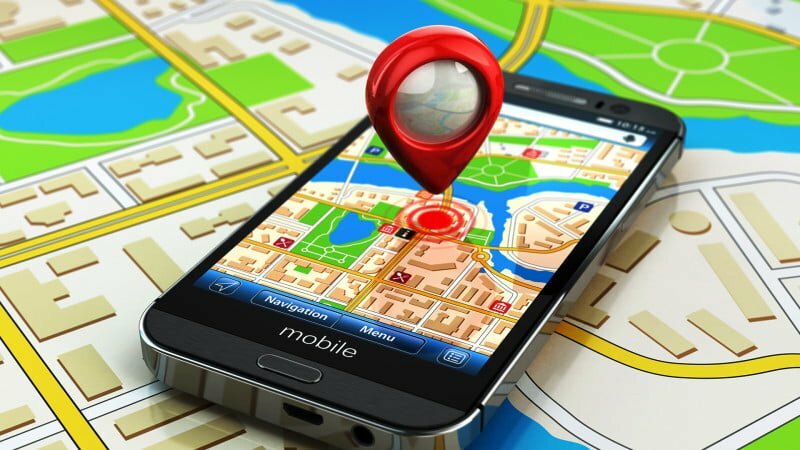 What types of device location data do you use? a. E.g. Device GPS, cell tower/triangulation, user-reported (check-in), user-reported (registration), Wi-Fi, IPS, beacons, low power Bluetooth, zip – local content, centroids, NFC, etc. 9. How do you identify and filter out the types of targetable location data that are not appropriately accurate for my campaign’s needs? 10. How long is your location data stored/considered relevant? a. Is your device data time stamped? b. If you offer dwell times, how are these calculated? 11. How do you verify/substantiate that the device location data you are using is accurate? According to Geekwire: Snapchat parent Snap has acquired Placed, a Seattle-based startup that operates a consumer location analytics platform. GeekWire first learned of the acquisition last week, and made inquiries to the company, which at the time did not want to discuss the deal. Sources close to the deal pegged the purchase price at more than $200 million, marking a potentially large outcome for the original investors and early shareholders. It’s also one of Snap’s most expensive acquisitions to date. Founded in 2011, Placed raised $13.8 million from Madrona Venture Group and Two Sigma Ventures. Board members include Shim; Matt McIlwain; David Joerg; and Brian McAndrews. Placed CEO and co-founder David Shim will stay at the company, and will report to Snap Chief Strategy Officer Imran Khan. 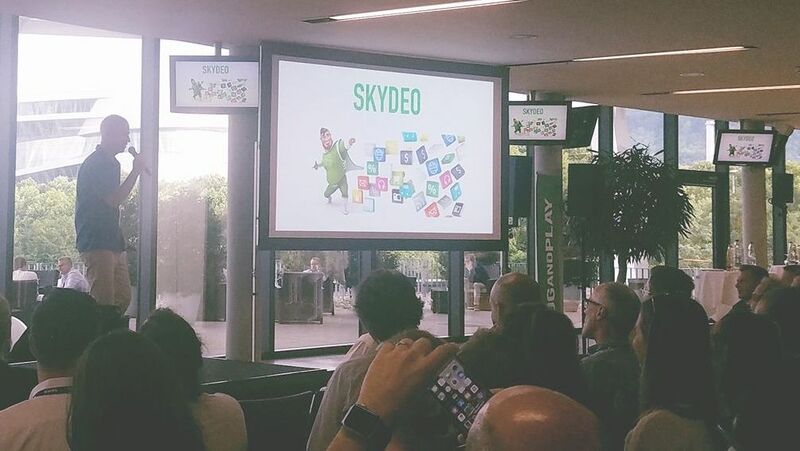 Skydeo provides place based audiences and location based services. Contact us to learn more.